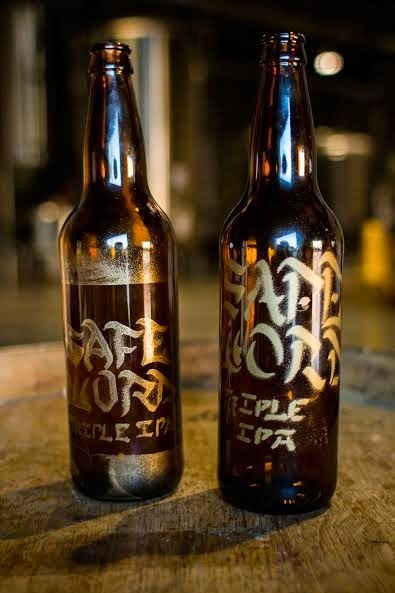 Safe Word Triple IPA and Bellwether, a Sour Imperial Wit Gin Barrel-Aged with Kaffir Lime Leaf. 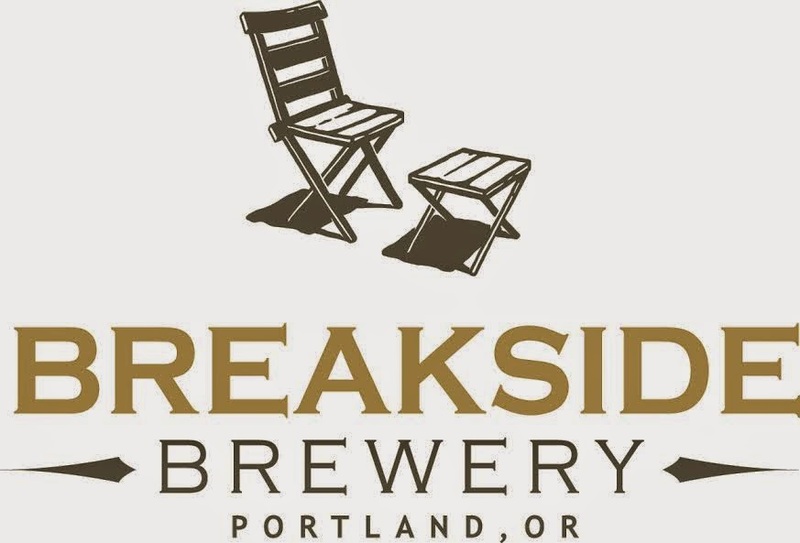 Safe Word Triple IPA will have an extremely limited bottling run of 40 cases available only on Zwickelmania February 14th at Breakside Woodlawn and the Breakside Taproom in Milwaukie, Oregon ahead of it's draft beer release. 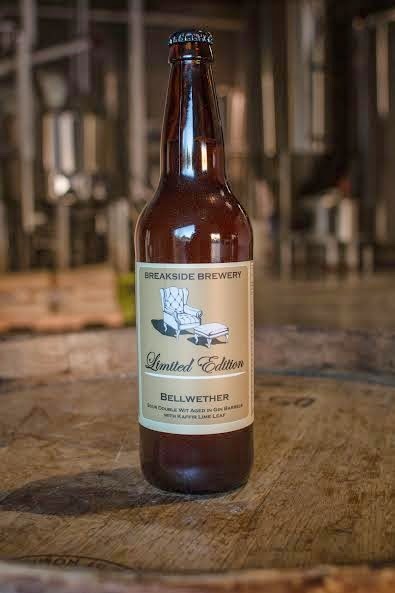 Bellwether is now available in limited edition 22oz bottles and 1/6 barrel draft. Bellwether may be one of our proudest creations yet. One of Breakside's most peculiar and delicious barrel-aged concoctions. this beer harkens back to the days when our barrel-aging program had only a few barrels in it, and one of those beers was a blend of a sour wheat beer with a double wit in a single second-use gin barrel. the result was delicious: tropical, botanical, tart, malty and very refreshing for a barrel-aged beer. we've recreated this beer adding some kaffir lime leaves for additional complexity and fun herbal notes. Bellwether is now available in limited edition 22oz bottles at the brewery and fine bottleshops. Malts: Two Row, Flaked Wheat, Malted Wheat, Acidulated, Unmalted Wheat, Flaked Oats. Hops: Newport. 8.4% ABV 25 IBU. Once a year, we release this hoppy behemoth that used over 9 pounds of hops per barrel of beer, got two separate dry hop additions, and clocks in at over 11% alcohol. You need to have a deeply masochistic streak to desire this much hoppiness in your beer. It is a tongue-scraping, aggressive beer with more punch than anything else we make. Safe Word will push you to the limit of how much hop and beer you can handle, but we think you'll like it enough to keep coming back. The tropical, grapefruit and dank notes of someo f our favorite hops make this a pleausure that is hard to refuse. Just know when to say stop. Malts: Two Row, c20L, C40L, CaraPils. Hops: Columbus, Cascade, Cetennial, Citra and Simcoe. 11.1% ABV 100+ IBU.